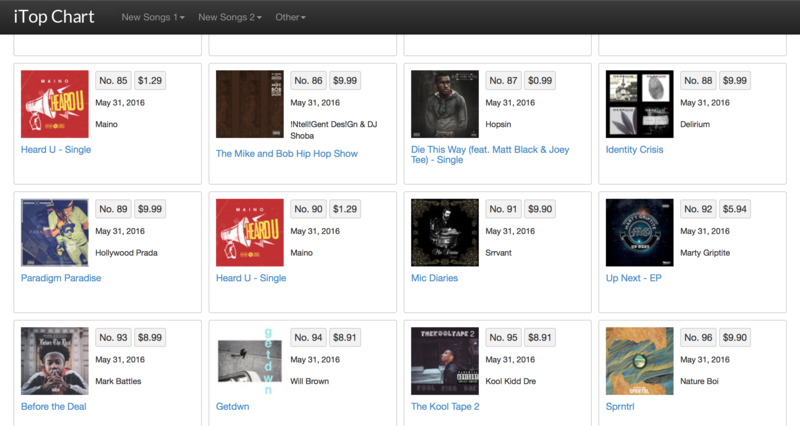 On June 2, 2016, the TBeats Entertainment Recording Artist, Marty Griptite released his new album, “Up Next” on all major streaming outlets including iTunes and CDBaby. For months, Marty has been working tirelessly on this highly anticipated album. 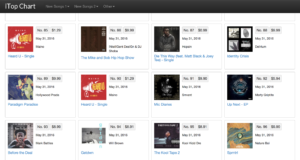 Within two days his new album debuted in the top 100 on Art of the Mix and on iTop Chart for iTunes. Marty Griptite is an artist based out of Saint Louis, Missouri with talents that have no limit. Since Emerging into the music scene as a battle rapper extraordinaire in late 1999 early 2000, his growth in songwriting, production, and the music industry has been parallel to none. With the promise of a better future and the hopes of many in his corner, Marty continues to push forward in attempts to create a Midwest Sound that has never been heard before. Now signed with TBeats Entertainment, Marty Griptite is the name to be on lookout for in the present days to come. TBeats Entertainment is a record label located in St. Louis, Missouri at 1204 Washington Avenue on the 4th floor. TBeats Entertainment is owned and operated by music artists with CEO & President, Tony Thompson. TBeats provides musicians with a quality facility to create, learn, and progress in their careers. TBeats Studios is a recording studio which provides a full range of services including high-quality music production and classes in audio recording, engineering, recording software and equipment. TBeats also offers artist support services including songwriting, publishing, artistic development, public relations, branding / marketing, and acting, fashion and career consulting.